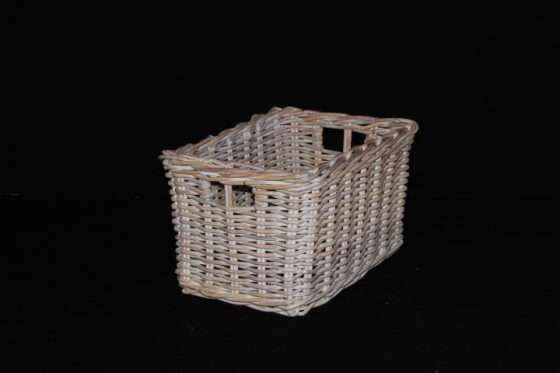 This rectangle storage basket is made from strong hard wearing rattan cane. 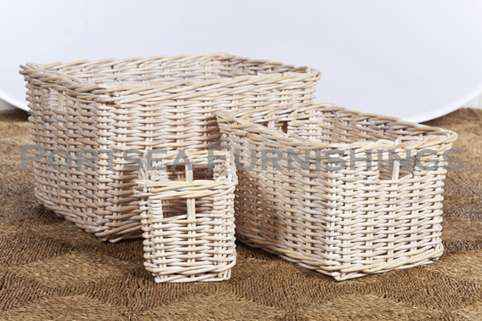 These baskets come in 4 sizes, great for toys, shoes, sports gear, linen and food. 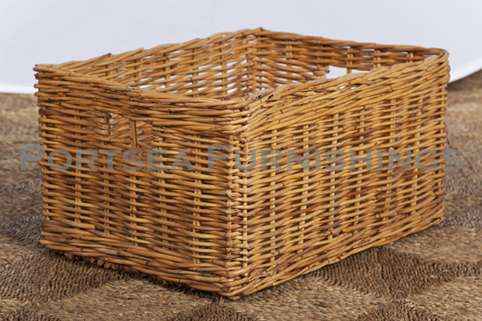 Use our rectangle storage baskets in the bedroom, laundry, bathroom and kitchen. All our baskets are made by hand, using 100% sustainable, renewable and biodegradable materials. 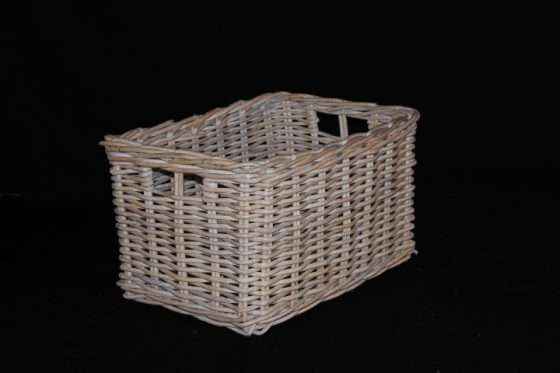 We also have similar sizes in the antique grey and white wash colours. 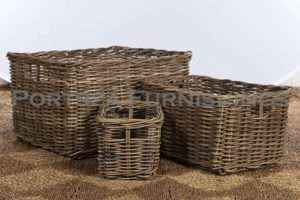 **Measurements can vary slightly.